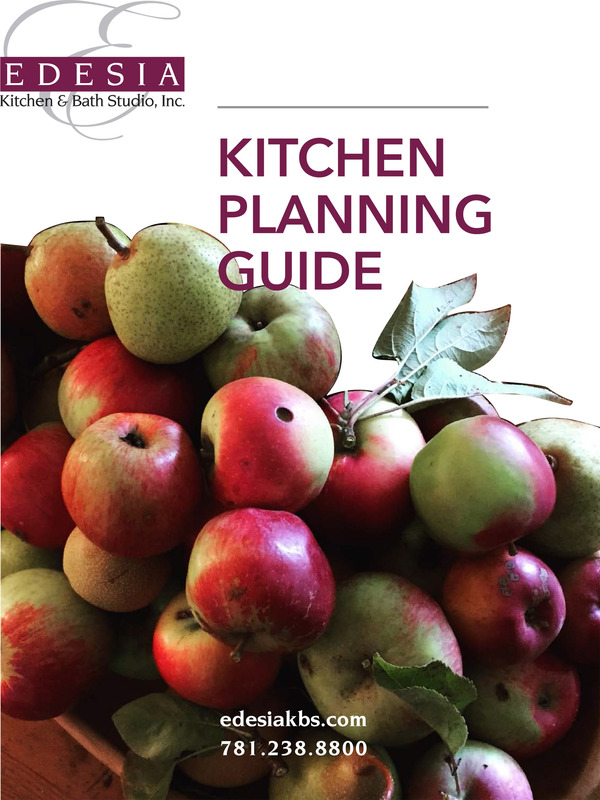 Download your Free Kitchen Planning Guide Now! 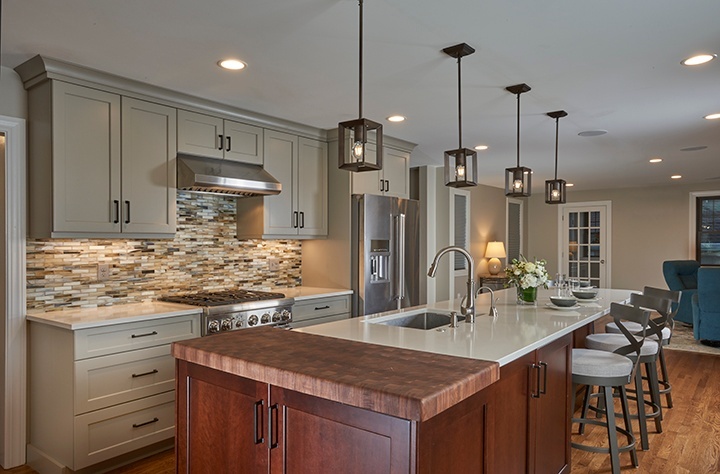 Planning a Kitchen Remodeling project can be exciting and daunting at the same time. To get a kitchen that you will love at the end of the project, you must first take the time to plan a well thought out kitchen at the beginning. We have put together a quick guide of items you need to consider to match your life style. So before you start your project you’ll want to download this guide and be better prepared! The result will be a kitchen that you and your family can enjoy for many years to come!